These are two children that my mom used to babysit for. 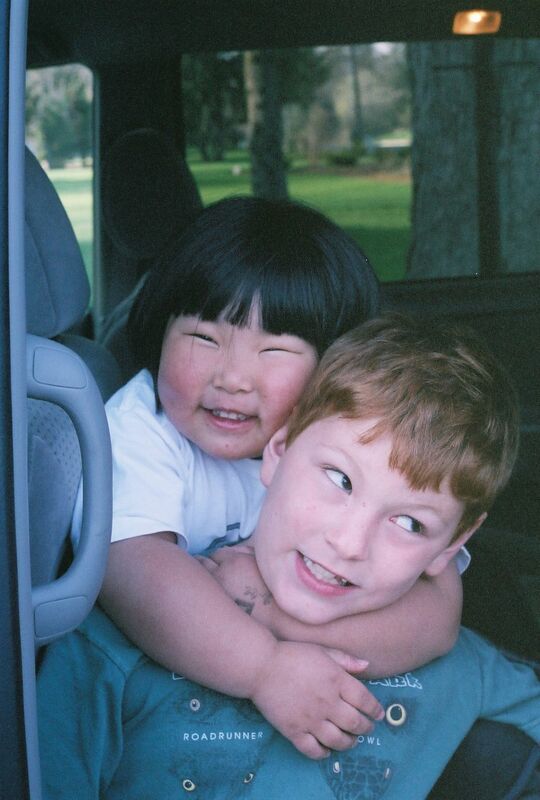 They stopped by one day and I captured the boy interacting with his younger sister, who was adopted from China. It was so cute the way she hugged him and how he rolled his eyes. Date Uploaded: Aug. 6, 2010, 4:33 p.m.